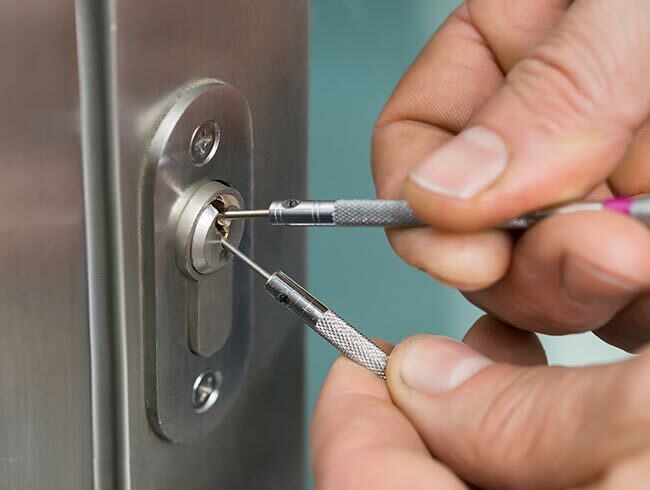 CRB/ DBS certified Locksmith Croydon CR0 to provide help and support for all your locks and repairs. 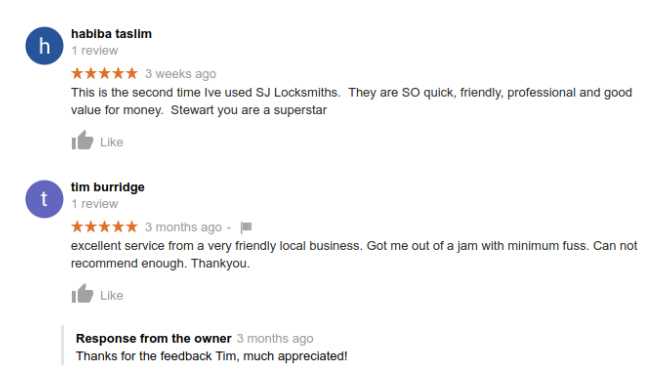 Need a Locksmith Croydon CR0? If you’ve been burgled, locked out or have lost your keys then SJ Locksmiths is the answer. 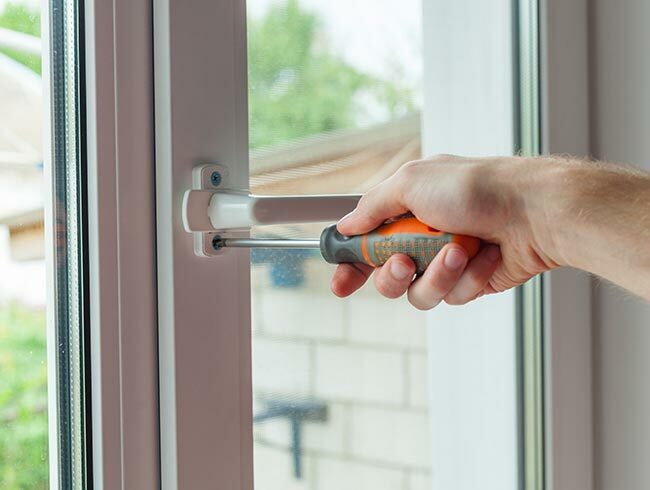 We’re a family run firm and we’re 24 hours locksmiths in Croydon to help with your emergency. 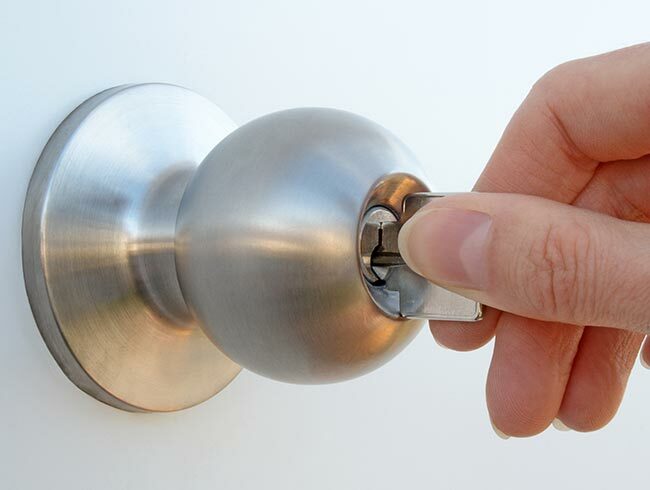 Our professional Locksmith Croydon will be at your premises as quickly as possible. 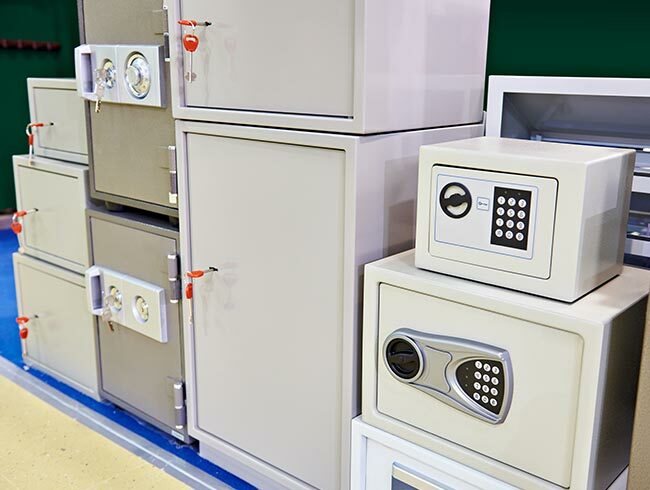 Our vans are fully stocked with a wide range of British standard locks and our CRB/DBS checked Locksmiths will quickly get to work on your problem. Or perhaps you run a business in Croydon or the surrounding areas including Addiscombe, Woodside, Selhurst, Addington or Shirley? 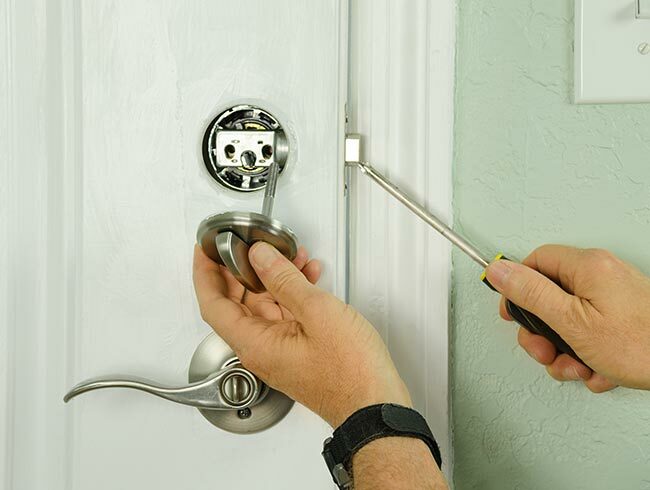 If you have a problem with a lock or door then SJ Locksmiths can help. 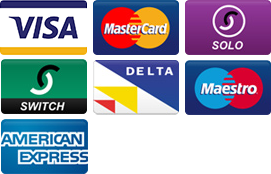 And that includes providing advice on how to make your premises more secure. 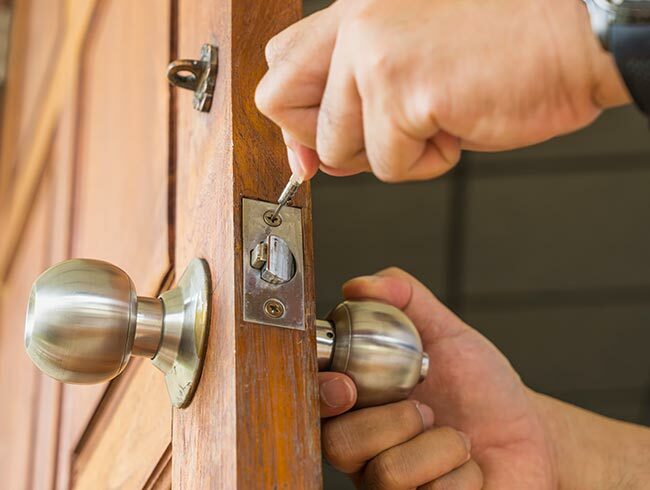 So for all your door, key, lock and commercial locksmiths requirements, no need to search for ‘locksmith near me,’ just pick up the phone to SJ Locksmiths.